Gijon is a beautiful coastal city in the region of Asturias in the north of Spain. 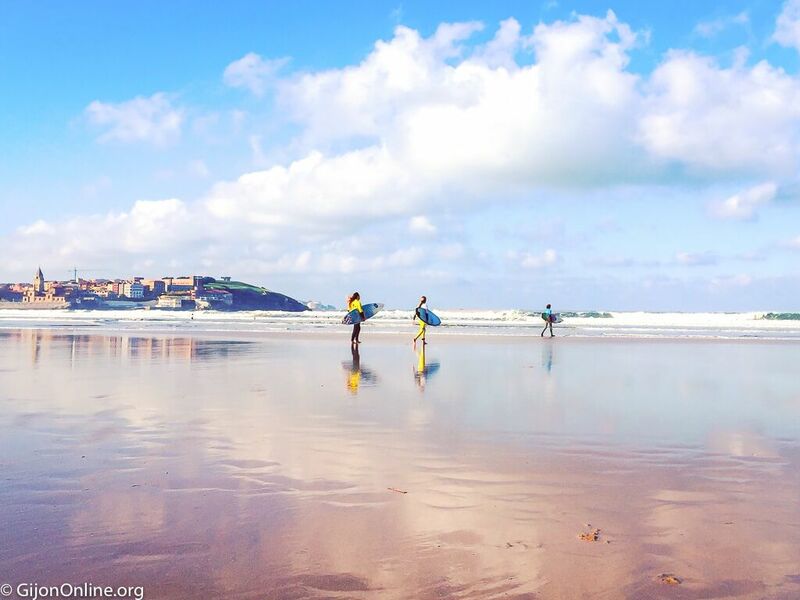 There are several urban beaches to sunbathe and swim, and surfers enjoy the waves at San Lorenzo beach for the whole year. On top of that, breathtaking mountains are nearby if you are into hiking and nature. 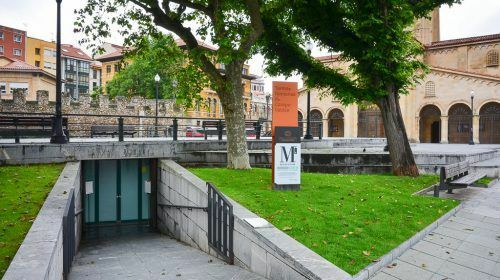 Gijon is ranking up in the national and international music scene with music events for the summer festivals such as Metropoli Gijon, Gijon Life, Euroyeye and Tsunami Xixon. 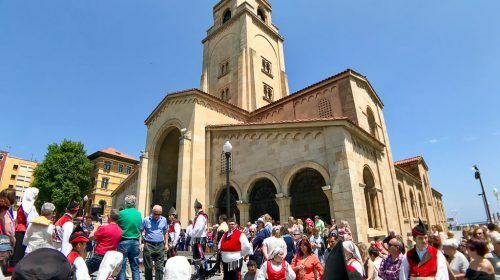 If you are planning a summer holiday, why not a combination of good food, sun, sea, and great music in this charming seaside city in Asturias? 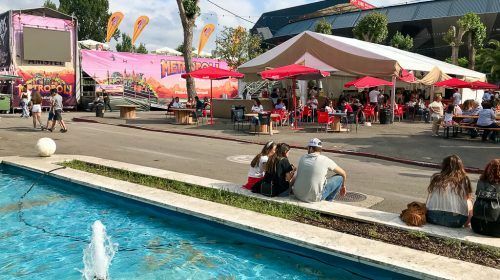 Metropoli Gijon is a significant festival with two editions: the winter edition as an urban festival for the city, and the summer festival, which gathers the best of entertainment for ten days with 300,000 visitors in the last version. Their activities include not only music with 11 musical tents, but also a comics expo with a Harry Potter Day and a Star Wars Day, cinema, gastronomy with food trucks, exhibitions such as Marvel Superheroes and Expo Potter, market and leisure areas for children. Gijon Life is a new space for music with concerts in the Parque Hermanos Castro in Gijon from 20th to 29th July. This initiative included in the Festival Arcu Atlanticu, as well as other contents and exhibitions that will take place for that occasion. Some artists already confirmed are Dani Martin, Love the 90s, El Barrio, Bunbury, Pablo Alboran and more to come. Holi Peace is the festival of color returning this summer for the 2nd time to Gijon with a full-color show at Parque Hermanos Castro with new artists and many surprises on Sunday 22nd July 2018. This event is suitable for all ages with the only requirement to have fun. Children under ten years of age accompanied by their parents or guardians have free admission. The organization uses powder of gulal colors from India made with cornstarch, and entirely harmless without toxic ingredients and 100% organic. Euroyeye is the unmissable event for mod culture and the sixties enthusiasts from all over the world. It is the most authentic Mod & 60’s weekender in Europe and the primary reference of the Asturian underground festivals. Euroyeye 2018 will take place from 2nd to 5th August and includes many activities such as music concerts, pool party, art exhibits, scooter rally, 60’s film festival, market and Ms. and Mr. Yeye Contest. Tsunami Xixon is a summer festival taking place in Gijon coming back for its second edition in 2018. The Prodigy will headline Tsunami Xixon festival 3rd-4th August 2018 in Gijon. Other confirmed bands are Bad Religion, The Hives, Lagwagon, Millencolin, The Vintage Caravan, Los Coronas, Viva, Belgrado, Dead Bronco and Green Desert Water. 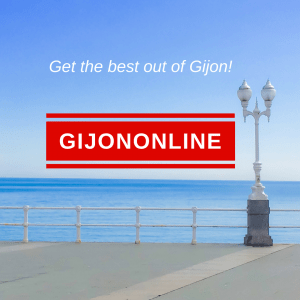 Visit our calendar page for updated information on what to see and do during your visit to Gijon. 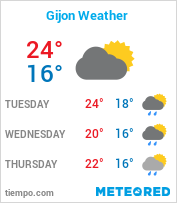 Enjoy the summer festivals and get the best out of Gijon!